Along with the steady increasing of Internet and mobile usage penetration rate, Southeast Asia can be gradually regarded as entering the mobile eCommerce era officially. 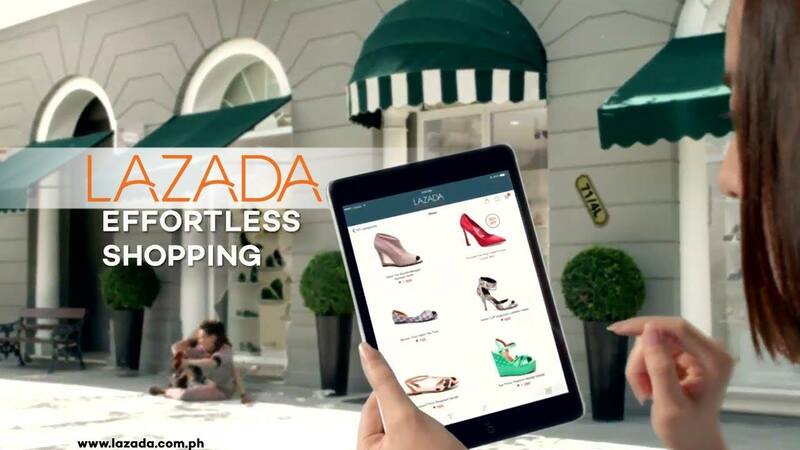 Take LAZADA as an example, with more than 15,000 seller on their platform, its volume of transaction has reached 1.4 billion in 2014, which is almost 4 times greater than 2013. Although the total retail sales show high potential in Southeast Asia eCommerce growth, there’s still great room for improvement on online retail penetration rate. Because of the locals are not familiar also not trust with the online payment system, most of consumers are used to cash on delivery. In contrast, though Taiwan’s population is much less than Southeast Asia, eCommerce economy of Taiwan should not be neglected. It keeps grow in magnitude from 15 to 30 percent, which account for 70 percent of total retail transaction amount. When it comes to eCommerce transaction amount, Taiwan owns a scale of 20 billion and is ranked tenth whole world, which is larger than India and also the total volume of Southeast Asia. Briefly, there are balance of strength and weakness between these two country and region, and the result of collaboration will probably create a contend situation between America, China, Taiwan&Southeast Asia. 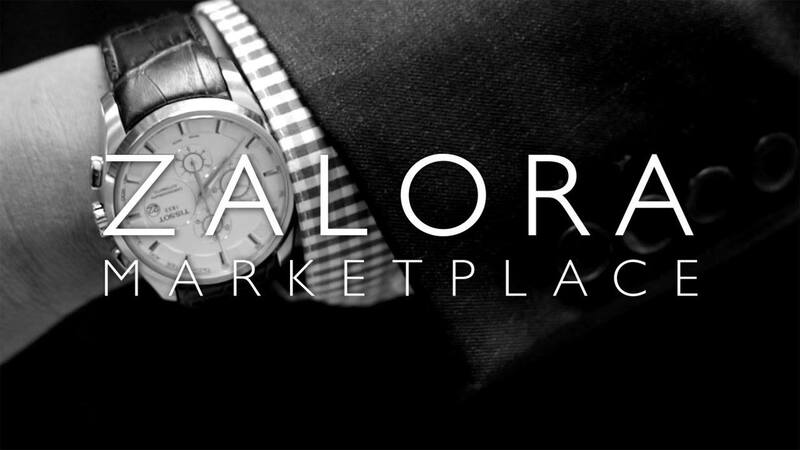 Take ZALORA as an example, the biggest e-commerce platform and website that provides fashion and footwear products in Southeast Asia, which founded in 2012 from Rocket Internet. With grand total number of customers beyond 2.7 million, though facing selling of Thailand and Vietnam operations, ZALORA still owns endless possibility to keep as a giant in online fashion industry. And let’s see another case from Taiwan. 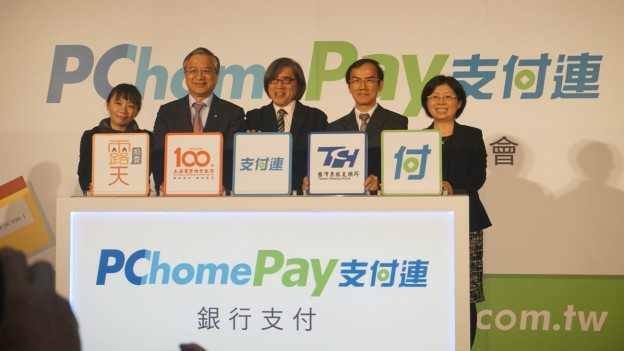 PChome, the biggest eCommerce website founded in 2000, which also joined venture with ebay to establish Ruten.com and became Skype’s agent in Taiwan. Early in 2007, PChome has already sounded the horn of eCommerce era in Taiwan. With more and more rising stars recent years, with no doubt, PChome has created a stable basis for the following eCommerce prospect. Aside from the cases we’ve mentioned, there’s already numerous retailer brands going online in Southeast Asia eCommerce marketplace. 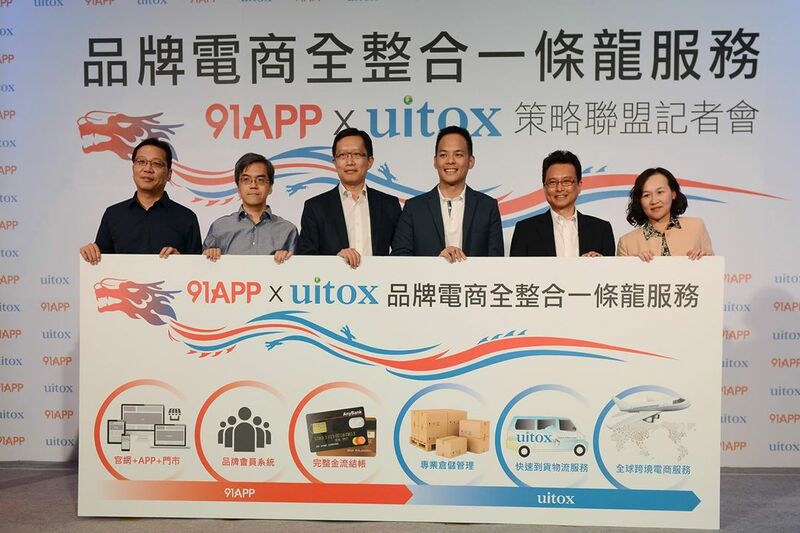 And we cannot fail to mention 91APP in Taiwan, which devoted themselves to be the backup force for cross-border eCommerce, providing the omni-channel online store operating system, in order to support retailers into the market rapidly. Therefore, the possibility and improvement of collaboration prospect between Taiwan and Southeast Asia is considerable. Furthermore, the eCommerce giants we just mentioned above are going to gather and hold the eCommerce strategy summit, together with other prime leaders from both sides this year in September. It’ll definitely be a great opportunity to talk more about common future. For more information you can enter IMPACT 2016.